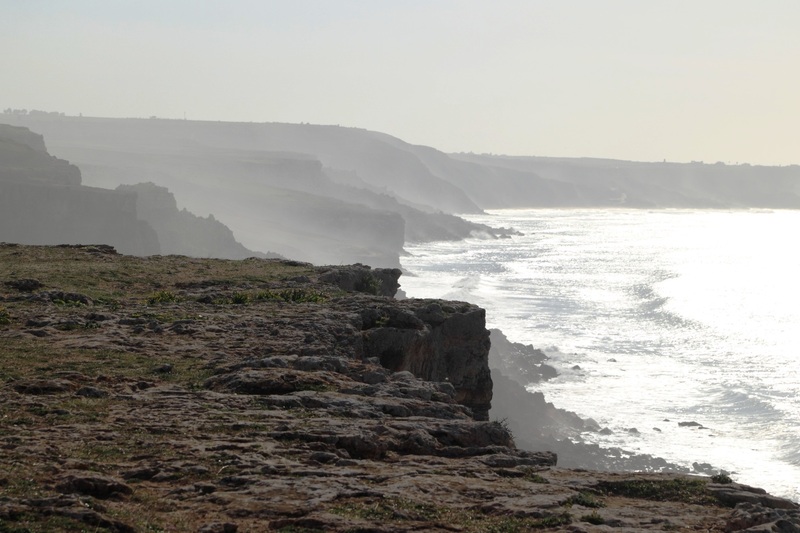 The Sidi-Bennour region is located in the western part of Morocco, close to the Atlantic Ocean. The name of the region (and the homonymous city) is linked to the figure of Abi Yannur Abdullah Bin Wakris (who lived in the 12th century and was supposedly a descendant of Mohammed). The main cities of the region are Sidi-Bennour, Zemamra, Jabria, Laaounate, Loualidia, Oulad Sbaita and Tamda and they are homes to about 450,000 inhabitants. In this region that connects the Sahara desert with the Atlantic Ocean, Romolini Immobiliare offers a selection of riads, villas and sea view apartments for sale.